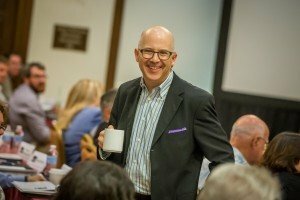 Why book a Colorado speaker? Check out this video. The sentence, “You’re never a hero in your own home town” comes to mind. Why hire a speaker who LIVES in Colorado for your event which just happens to be here? I think it really comes down to savings and reliability. First, you save on travel. No hotel or airfare. That’s often about $1,000 right there. I am proud to say that I’ve only missed one event in 25+ years due to weather. But that doesn’t mean that my clients haven’t worried about weather. Delays and transportation issues are worrisome. If you book a speaker who LIVES in the same town as your event, you take one huge worry off your list. You KNOW your speaker will be there. No problem. Call us today and we’ll talk about how to ramp up your convention or meeting — which just happens to be in Colorado — with a customize, funny, and totally relevant motivational speaker. Me. 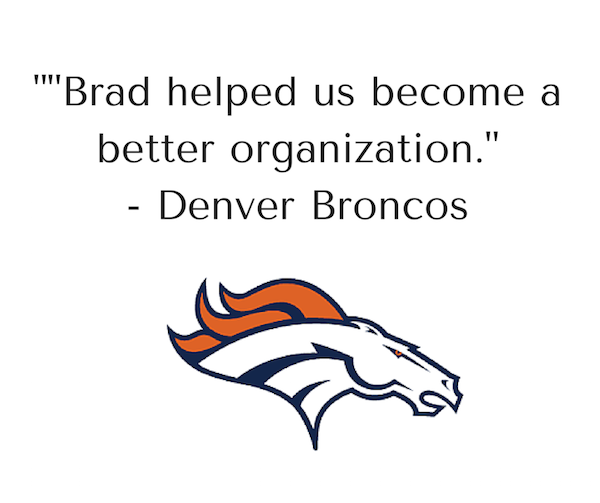 Looking for a Colorado motivational speaker for your event? Contact me here.